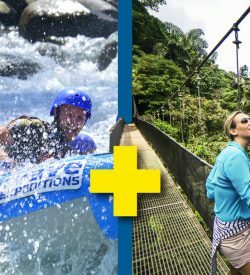 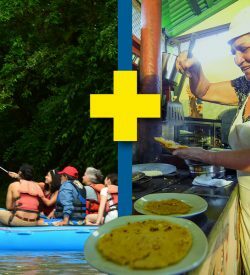 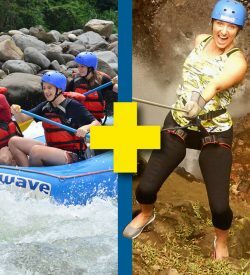 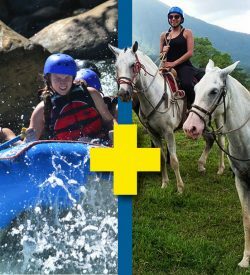 La Fortuna is a hub for adventure, so why do just one when you can combine several top adventures into one ultimate thrill packed day! 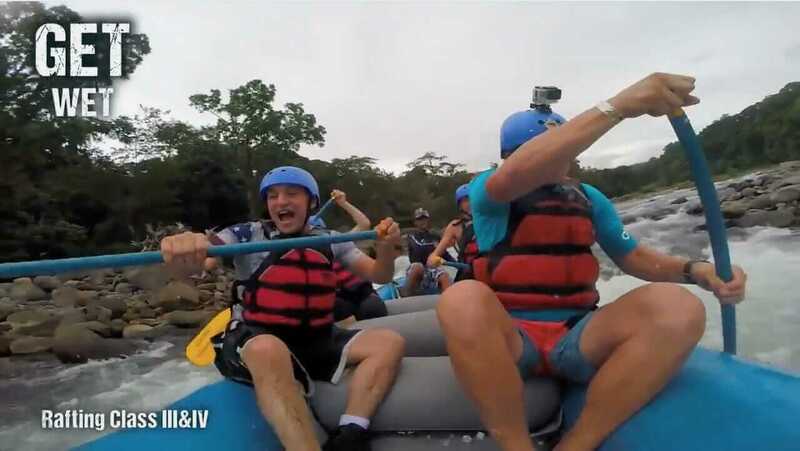 Fill your day with ultimate adrenaline and thrills. 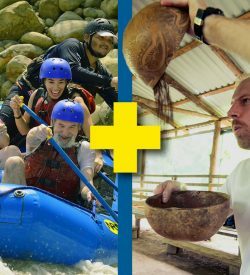 You wont miss a beat on your vacation with these action packed combo adventures. 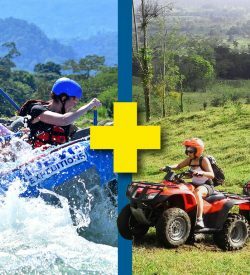 Start your day with a bang with our Rafting and ATV Adventure Combo in Arenal. 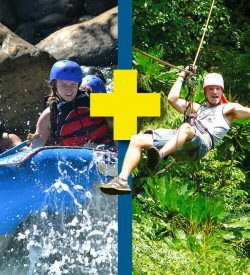 See the beauty of the Tropical Rain forest from a spectacular vantage point, above the trees! 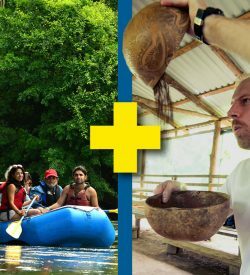 Your day of adventure and cultural immersion begins on the Peñas Blancas Safari Float.